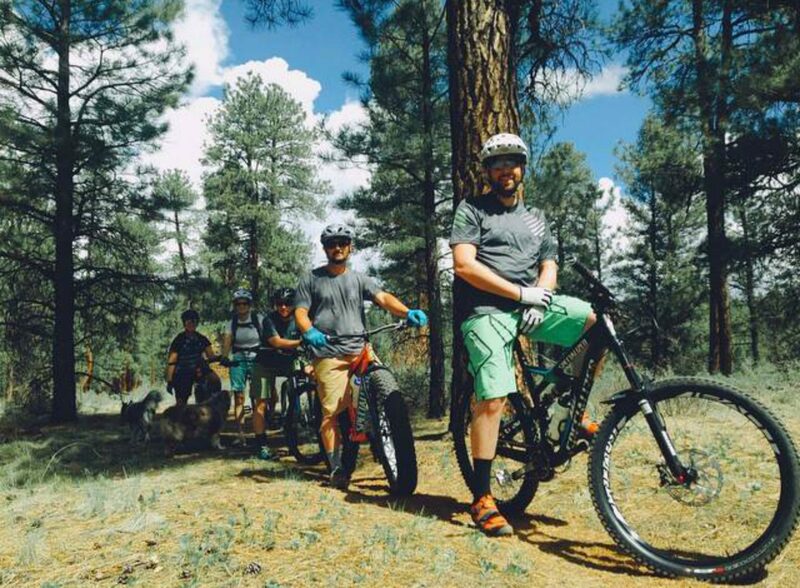 The Pagosa Springs area offers many amazing places to ride a bike. There are miles of excellent single track on National Forest land, hundreds of miles of gravel road, a river walk in town to cruise down, the well known road ride up Wolf Creek Pass as well as many others. 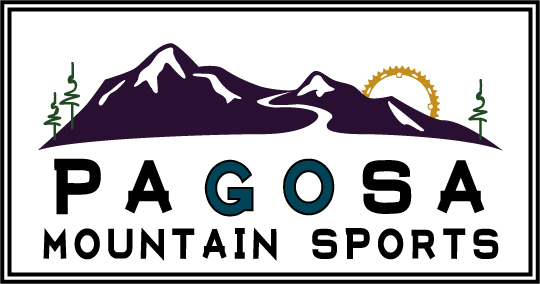 Whether it's a mellow beginner ride that you are looking for or a challenging day out on the trail, the experienced staff at Pagosa Mountain Sports will outfit you with a bike rental for a memorable day!